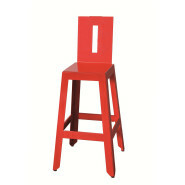 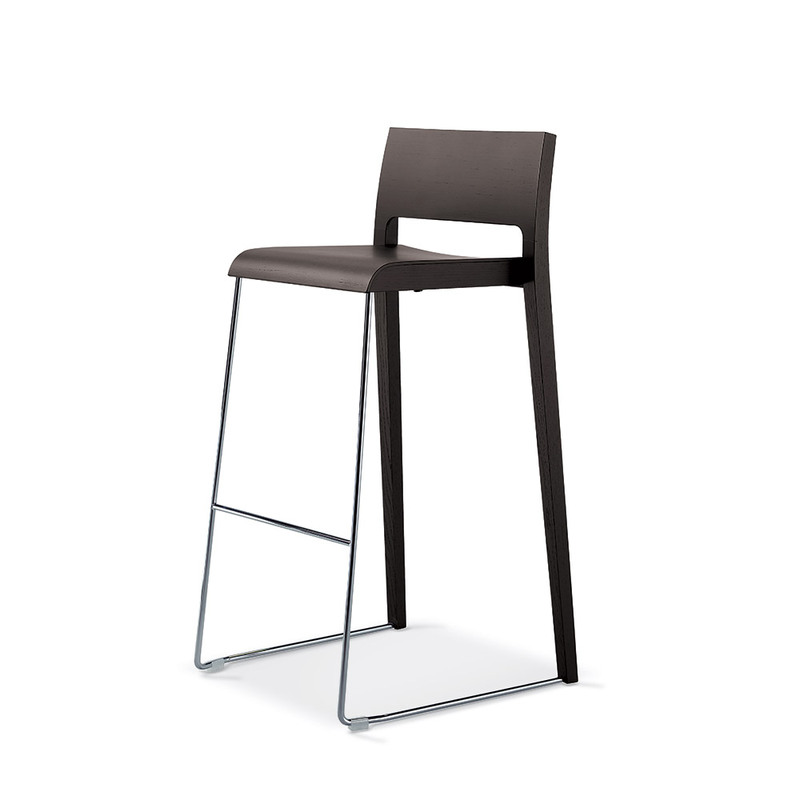 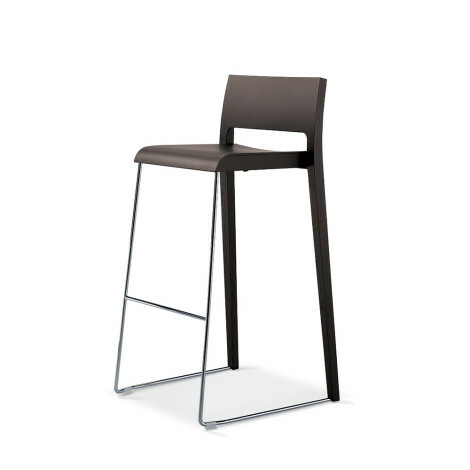 Stacking bar stool with painted beechwood or oak seat and chromed iron wire frame Ø18. 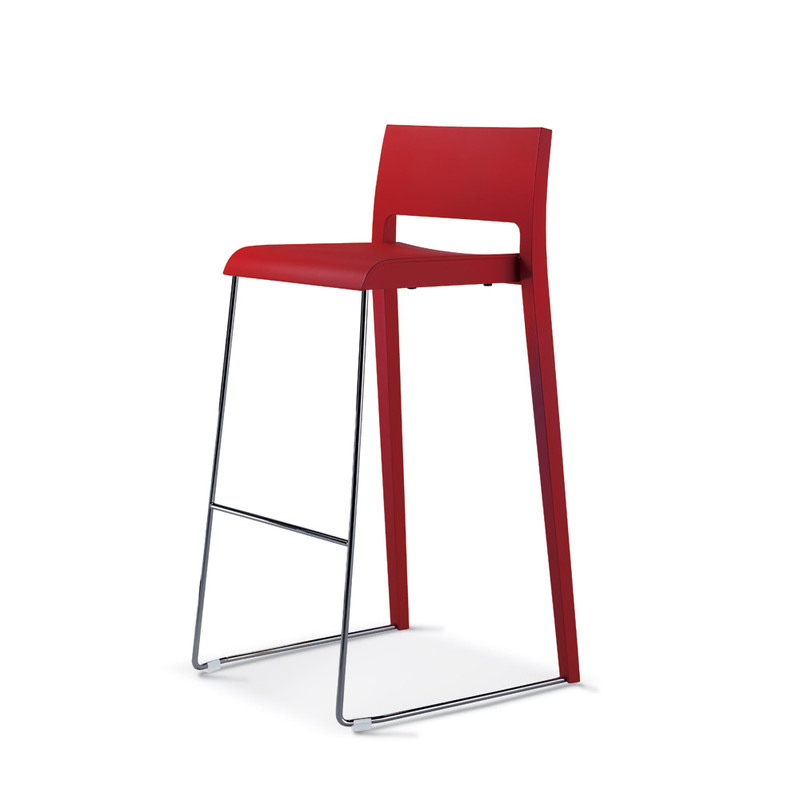 Also available in stainless steel and with wooden seat. 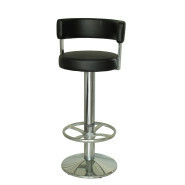 Painted iron bar stool with backrest. 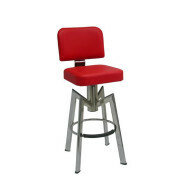 Chromed or painted iron bar stool with fixed or swivel padded seat. 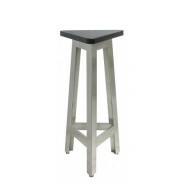 Bar stool with round painted cast iron base and painted iron tubular column with aluminium footrest. 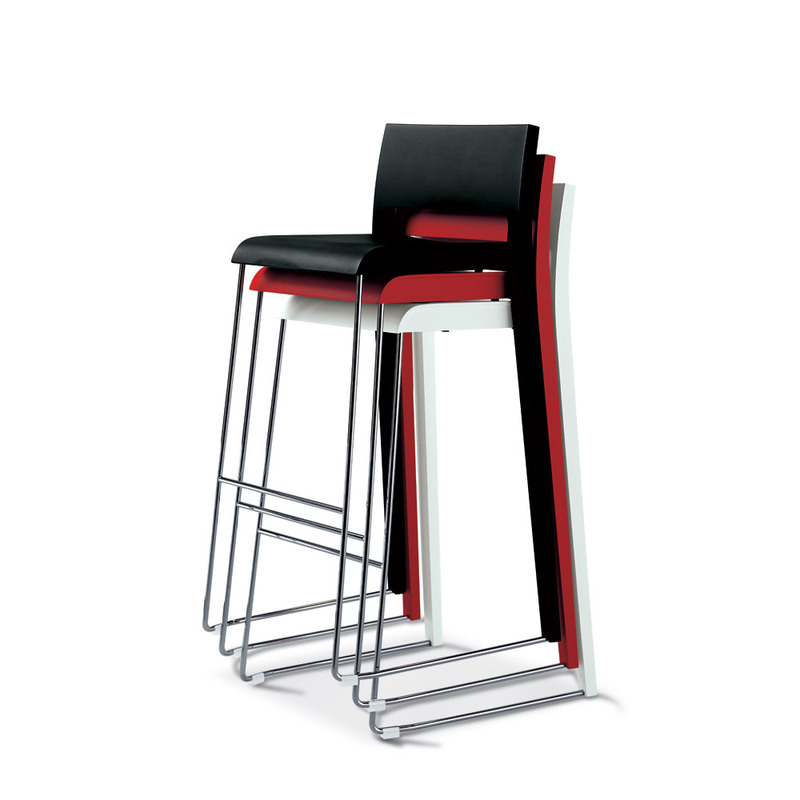 Available with fixed or swivel padded seat and synthetic leather backrest. 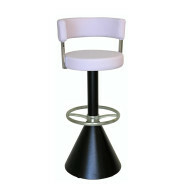 Bar stool with round cast iron base with chromed cover and chromed tubular column with aluminium footrest.